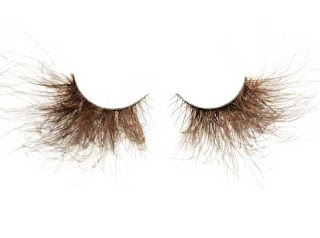 Shu Uemura Premium Velvet Feather False Eyelashes, $50. 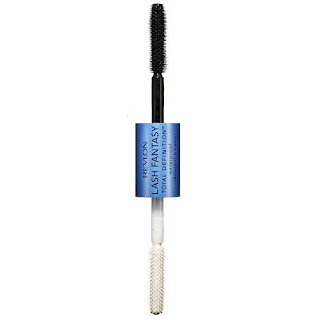 Revlon Lash Fantasy Total Definition Mascara, $8.99. 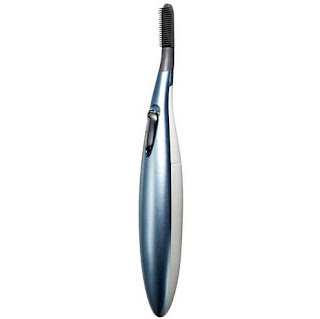 La Cross Double Curl Lash Curler, $6.95. 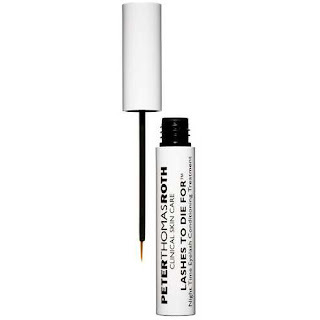 Peter Thomas Roth Lashes to Die For Night Time Eyelash Conditioning Treatment, $125. 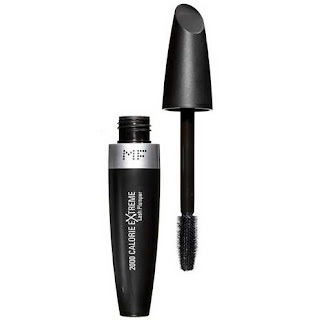 MAX Factor 2000 Calorie Extreme Lash Plumper Mascara, $9.98. 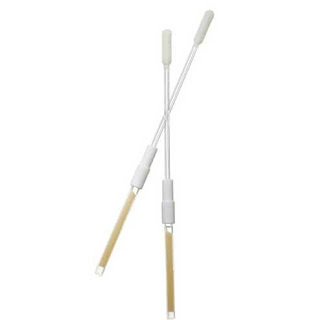 ModelCo Fiber Lash Extreme Lash Extensions Mascara Kit (mascara not pictured), $32. 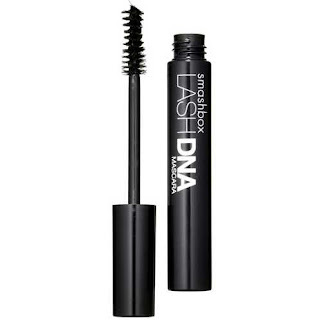 Smashbox Lash DNA Mascara, $19. Panasonic Heated Eyelash Curler, $14.99. 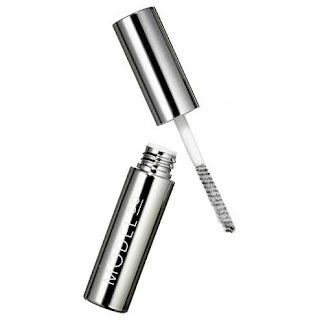 Osmotics Cosmeceuticals FNS Nutrilash Lash & Brow Enhancer, $42.